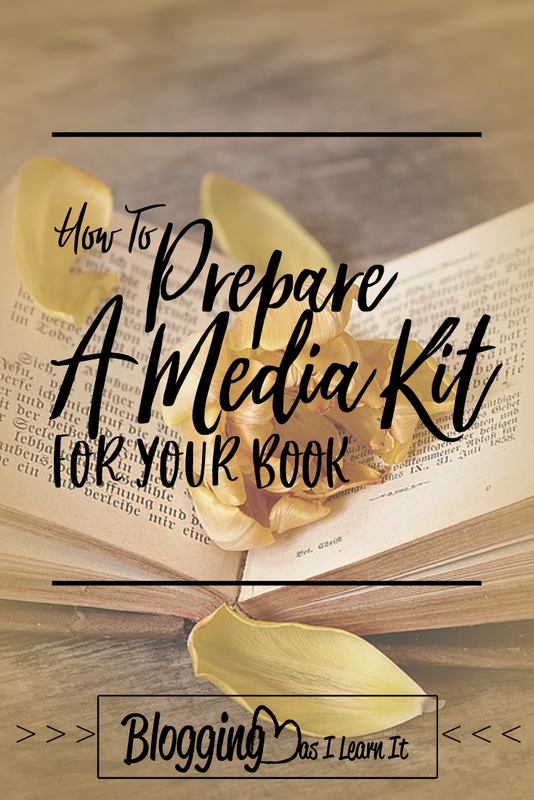 Media kits are a marketing tool many people use for their business or project, including books. They are a large piece of work and not something you should throw together last second, and they are always a work in progress. 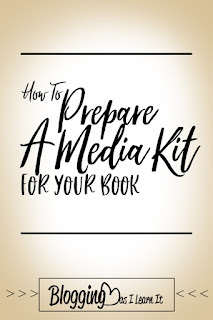 I have compiled some information from the web on how to prepare a media kit. 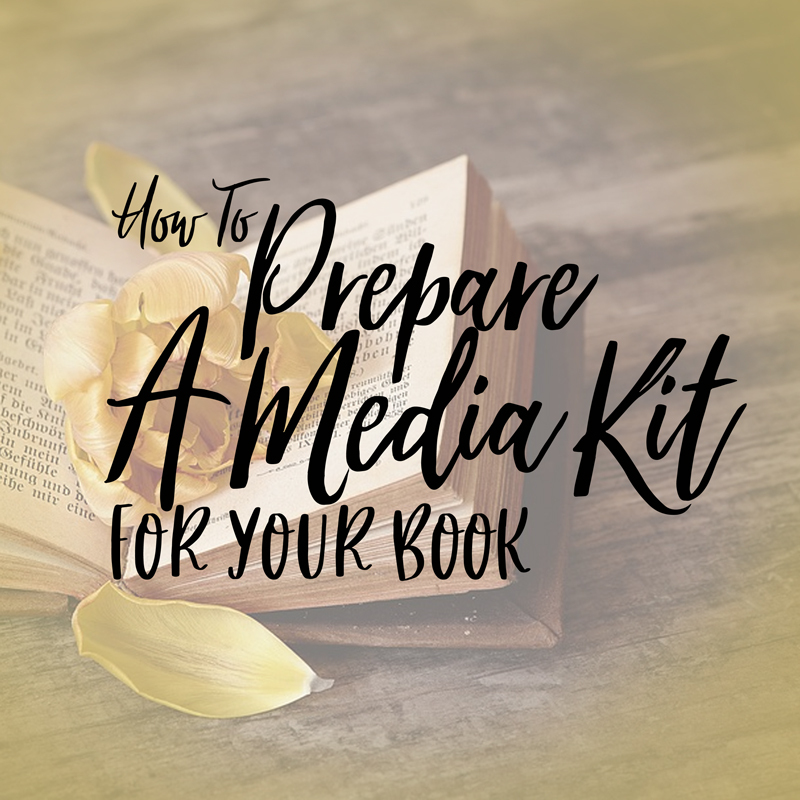 Joan Stewart, the Publicity Hound, has provided a free webinar on putting together a media kit for your book. I'll be touching on key aspects of the webinar for those who do not feel like watching a powerpoint presentation. Templates are also available for sale from the providers of this free webinar. 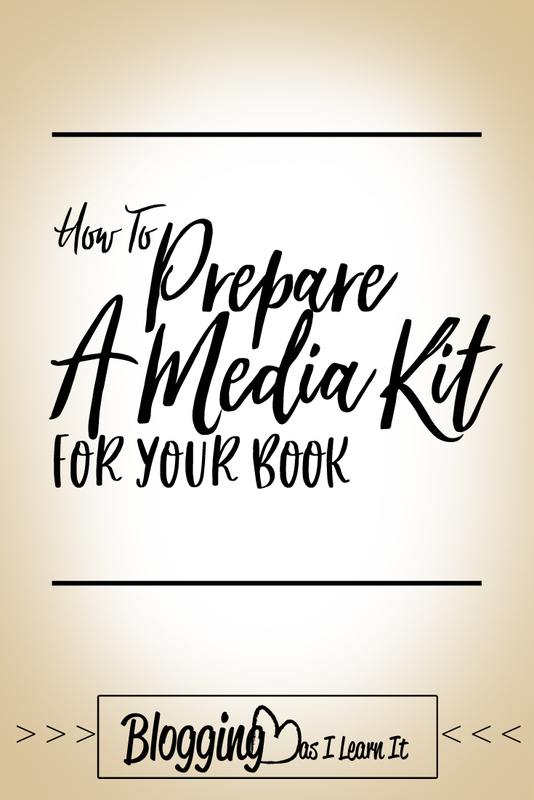 The primary purpose of a media kit is to inform, not promote. This is a place for journalists and bloggers to find information and quotes to write a story about your book. There is no right way or wrong way to really put together a media kit; however, there are methods that have proven to be more successful than others. Remember you may be sending out press releases without the full media kit, as it's a major faux pas to send unsolicited media kits to people. What you may consider doing is making sure you provide a link to your online media kit at the end of the press release somewhere under the hash tags for journalists to use as a reference. In addition to a regular press release, many have started offering a social media press release with sample tweets and Facebook statuses that they can use. Jane Friedman, co-founder of Scratch Magazine, says, "The synopsis conveys the narrative arc of your novel; it shows what happens and who changes, from beginning to end." The book synopsis is the most important information on one sheet, which is great for scanners. Stewart says this should provide 5 points of interest (such as characters, plot, geographic location). It should also supply book details and purchase information. Written in 3rd person, the synopsis is a non-wordy narrative that describes the plot and conflict: meaning it provides both a summary of the story as well as the emotional components. This is more of a FAQ of the media kit. Ask yourself questions as if you were a journalist and answer them. Every media kit should contain some form of "testimonials," and in the book world, that's book reviews. You may decide instead of offering an entire review, just offer a blurb, the best of the review, and provide a link to the entire review. Definitely include a photo of the book cover, but also other photos of authors and anything you may think a journalist could use. 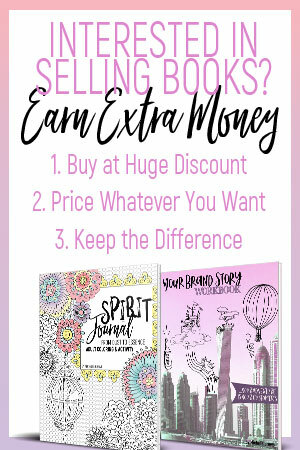 Imagine yourself being a blogger wanting to promote your book without knowing you or your book. Every blogger knows images matter in a blog post, especially when it comes to sharing on social media including pinterest. 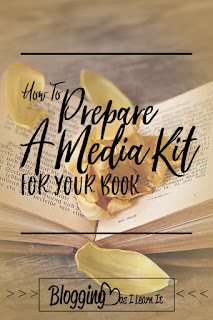 Provide what they need to write the story about your book. Pinterest worthy picture. You want something like the title on the graphic that promotes a DIY angle if possible. If there is no DIY aspect, focus on something that people will have a board to pin it to. Also, do an odd shape for it, like a really long picture, so that it stands out on pinterest. A large picture to be used for print. This should be a photograph based picture as opposed to illustration, and it should be at least 3 inches by 5 inches at 300 ppi. Provide a thumbnail for the media kit, and let them know the original dimensions are available via email. If you save as any picture on the internet, it saves at 72 ppi no matter the original. You have to actually download the file from an email or drive (i.e. google drive). Anything you can think of that the people you are sending information to can use. If you are submitting to a large website, provide a graphic that is in the dimensions of most of their graphics of the type as their graphics are. A lot of blogs like to use a wordless photograph that is somewhat related to the post, and you may decide if you are going to a lot of bloggers to provide one you own the copyright to. "A fact sheet can be a great addition to a press kit because it details features, benefits and other specific information in a way that educates the reporter or editor about your company and/or products with quick hits of info. Fact sheets can be used for product launches, press kits about new hires, news conferences and other areas where you want to give the editor key bits of facts that they may want to use word for word." This might be a good place to provide some demographics or charts of your current readership. You can also define your target market. This includes any articles, video and podcasts that covered your product. You can choose to either list the media outlets who have covered you in the past with links to the articles, or you can decide to display the entire article in the kit. Of course, you don't want to go overboard. You will have to update this as new information occurs.